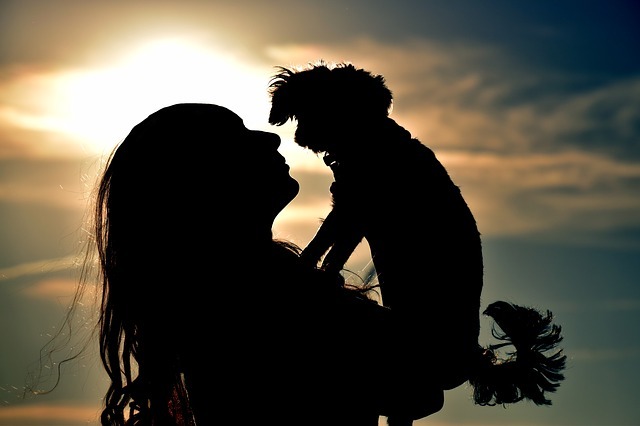 Saying Goodbye: 8 Ways to Prepare and Cope with Pet Loss. Death is something that we often don’t like to talk about. Many people find the topic distressing, sad and uncomfortable. It is, however, something that happens to all of us, and, as much as we would love to have our cherished companion animals beside us forever, it is also something which, sadly, happens to them too. 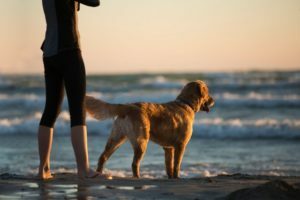 Pet parents can often become worried about how they may cope when that day arrives, and there may be others who don’t want to think about it at all simply because it’s too painful to imagine. 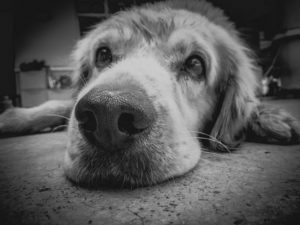 Thankfully, advances in veterinary medicine mean that we have our companions for much longer than we were once able to, but that also means that many more companion animals are reaching their elderly years and owners may be left anticipating the loss of their loved ones. Owners of companions living with a chronic or terminal illness may also be faced with this sad reality. Being prepared for that inevitability sad day, however, may help us to be better able to cope with the loss when it does occur. This is certainly true when it comes to preparing for the death of a human loved one. In a literature review on the relationship between being prepared and coping with the death of a human loved one, Hebert, Prigerson, Schulz, and Arnold (2006) found that friends and family who were forewarned of the death of a loved one were better able to prepare themselves emotionally. Further, caregivers who felt that they weren’t prepared for the death of their loved one experienced more negative mental health outcomes compared to those who felt prepared. Since, the level of grief experienced from the loss of a companion animal has been found to be very similar to the grief experienced when a human loved one passes away (Archer & Winchester, 1994), we might, therefore, expect to see the same relationship between being prepared and coping after death. This is supported by Lagoni (2011) who finds that preparing owners for the death of a companion animal is a critically important aspect of end of life care within veterinary medicine. But, what does it mean to be prepared? Being prepared means many things. There are emotional, spiritual, and practical ways to prepare. Being prepared doesn’t mean that you have given up, stopped caring and no longer love your companion. It means that, as sad and as painful as it will be, you feel you are ready. Guidelines and Resources to Help You Prepare. As much as I’d like to offer you a solution which will provide you with the recipe for coping painlessly with the death, I, unfortunately, cannot. What I can do is provide you with the information and resources which can help support and prepare you for this difficult time. Acknowledge grief feelings if they arise. Many people can experience a form of grief called anticipatory grief in response to the news of an impending loss. This means that you may experience grief feelings like sadness, anger, and guilt in response to an expected loss. 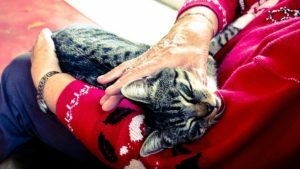 These are very normal feelings and coupled with the sometimes emotionally demanding role of providing care for an elderly, terminally or chronically ill pet, can be particularly stressful. Not all people experience anticipatory grief, however, if you do experience grief feelings, they are not an indication that you have given up and moved on, and it is also not an indication that you won’t experience grief after the death. What these grief feelings can do is provide you with an opportunity to say goodbye and find closure. If you do not experience anticipatory grief, this is normal too. It’s not an indication that you are in denial of the impending death or that you don’t care for your beloved companion animal. Grief is unique and everyone experiences anticipated losses differently. Anticipating the death of a beloved companion animal can sometimes mean we lose sight of the opportunity to enjoy the moments we have left with them. This can be particularly the case for those that are feeling the emotional burden of caring for a companion animal with high needs. If this is the case, set aside some time outside of the medications, toileting, bathing and walking and just sit with your companion. Look into their eyes, pat their fur and just be with them. Preparing emotionally and spiritually may also mean reflecting on what your beloved companion means to you. What are your favourite memories of your time together and what can you learn from their life here with you? Spending some time reflecting on these moments can help you find meaning in the impending loss. Find ways to say goodbye. It may be useful to start thinking about how you might like to say goodbye to your beloved companion. The day your companion animal dies may be a sad and distressing time and it can be hard to make decisions like these on the day or shortly after. It may, therefore, be worthwhile discussing and researching your options in preparation for the sad day so when it does happen, you can concentrate on caring for yourself and getting the support you need, during what will be a difficult time. You may wish to also consider options for cremation or burials as well as ways to memorialise and keep your pet’s memory close. Many people choose to bury their companion animal at home. This also provides an opportunity to honor your companion animal’s life with a funeral or ceremony. Sweet Goodbye offers burial and cremation kits suitable for small and large companion animals. The Cloud is suitable for small animals including mice, birds and cats and the Cocoon (pictured below) is suitable for large cats, and small to extra large dogs. 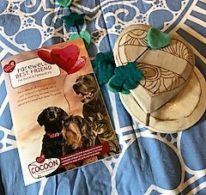 Each kit contains beautifully crafted memorial markers, garlands, and guidebooks which contain tips on how you can create a personal ceremony for your companion. Many other companion animal owners choose to cremate their pets. This may be a suitable option for those who are renting, move often, or do not have space to bury their pets. In some countries, it is not legal to be buried with your companion animal so those who wish to buried with their companions can choose to have their animals’ cremated ashes in a keepsake buried with them instead. There are a number of Pet cremation services available and your veterinary clinic may have a preferred provider which they regularly use. In Australia, Edenhills provide pet cremation throughout Victoria, Southern NSW and Adelaide. Edenhills also has a number of ways you can memorialise your companion including, urns, jewellery and glass keepsakes which contain your companion animal’s ashes so that you can keep them close. To help yourself prepare for this sad day, surround yourself with supportive, caring and accepting friends and family. Support is an important way to help you prepare and cope with the loss of your loved one (Barnard-Nguyen, Breit, Anderson, & Nielsen, 2016; Rémillard, Meehan, Kelton, & Coe, 2017). Speaking with friends and family about what you’re going through can be a good way to find meaning in the impending loss. Be open with your friends and family about what you need during this time, whether it be a shoulder to cry on, someone to take your mind off things or someone to accompany you to visit the vets. Engage the support of your veterinary team. Your veterinarian and veterinary nurses can play key roles in helping you prepare for the death of your loved one. Work on open, collaborative and ongoing communication with the veterinary team caring for your beloved pet. Some topics you may wish to discuss are those which are related to your pet’s diagnosis, if relevant, what symptoms to look out for and details on how the illness progresses. You may also wish to discuss the treatments that are available, how to assess your companion’s quality of life and options for palliative care and euthanasia decisions. Seeking support from a mental health professional can also help you prepare for the death of a beloved companion and support you after the death. 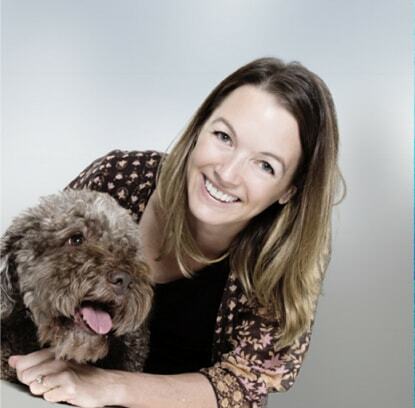 Pets and People is an online resource which was developed specifically for the purpose of helping pet owners connect with qualified and experienced pet loss counsellors in Australia. Losing a beloved companion animal is hard. Grief is painful and comes in waves. 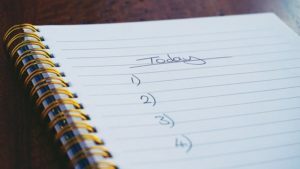 Being prepared for that inevitable day has been shown to be linked with better mental health outcomes and may help you navigate the waves of grief that little bit easier. Hebert, R. S., Prigerson, H. G., Schulz, R., & Arnold, R. M. (2006). Preparing caregivers for the death of a loved one: a theoretical framework and suggestions for future research. Journal of palliative medicine, 9(5), 1164-1171.